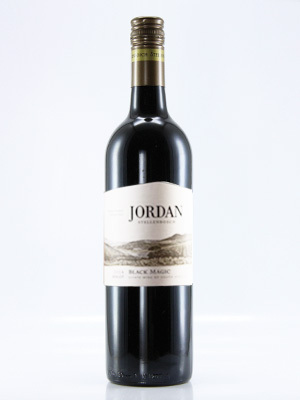 Dark fruit flavours mingled with hints of spice. Well-structured with a silky smoothness. A friendly and well-rounded wine.